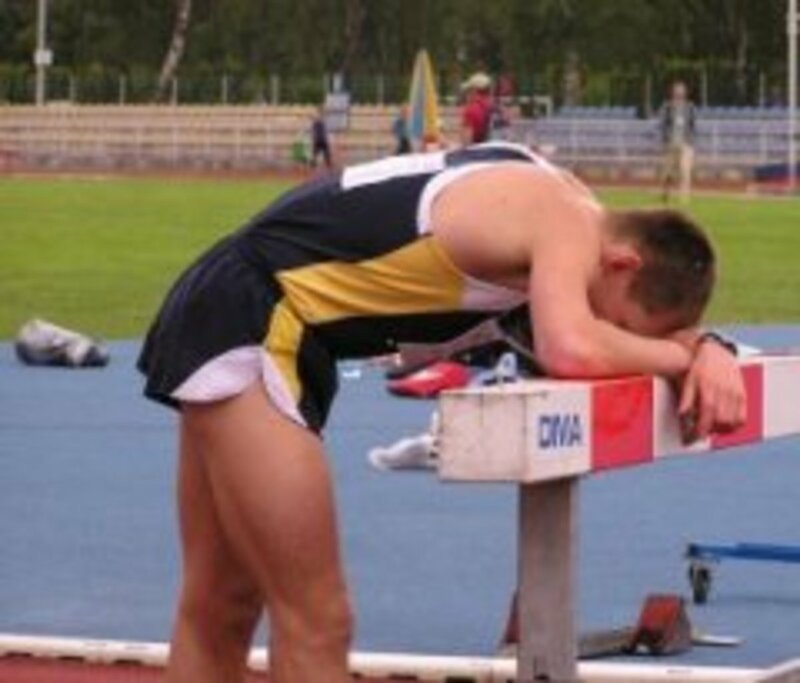 Some people are just not content with playing a sport using the traditional method. When it comes to the idea of golf, using clubs and irons isn’t the only way to count strokes as you move around a course. 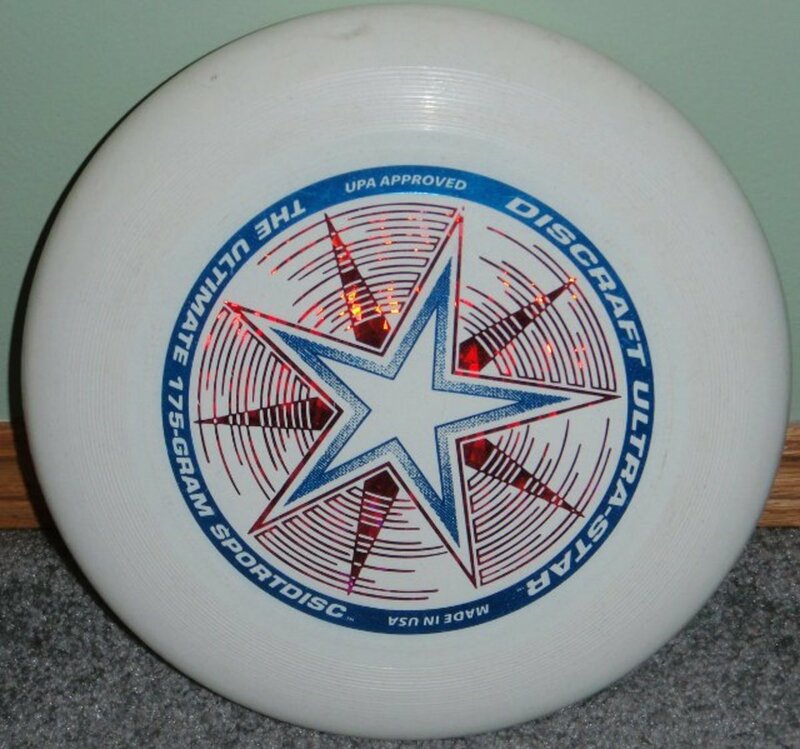 There is also a hybrid of the sport called disc golf. Disc golf is played by individuals who toss a flying disc at a target on a disc golf course. 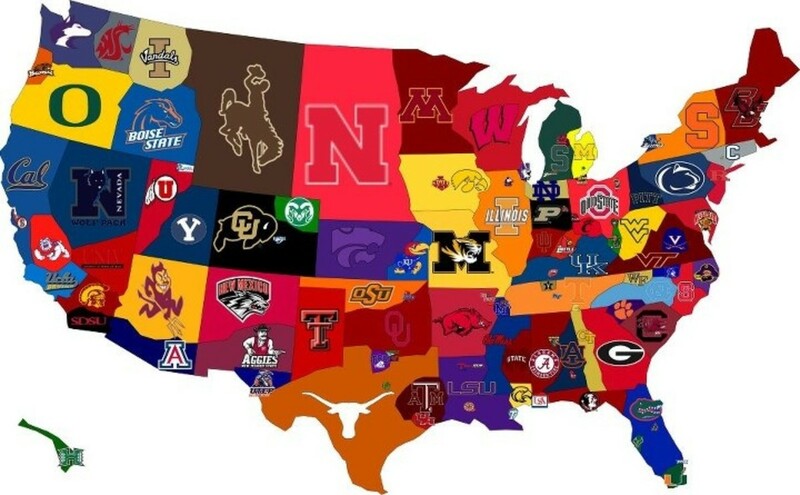 The goal of the game is the similar to golf, the winner is determined by who can go through the course with the fewest throws. Disc golf has been around as a sport since the 1960s, when the invention of the Frisbee became extremely popular. In 1964, players would try to hit targets in trees. During the later 1960s, players at a park in Augusta, Georgia would throw Frisbees into 50 gallon barrels that had been selected as targets. One person who is considered a founder of disc golf is Kevin Donnelly. As a recreation supervisor in California, he created a game he called “Street Frisbee Golf” in 1959. He began organizing Frisbee golf tournaments and in 1965, the first Frisbee golf tournament sponsored by a city was held in the City of Newport Beach, CA. Disc golf is a sport that has grown rapidly in popularity. It is now played in approximately 40 countries around the world. 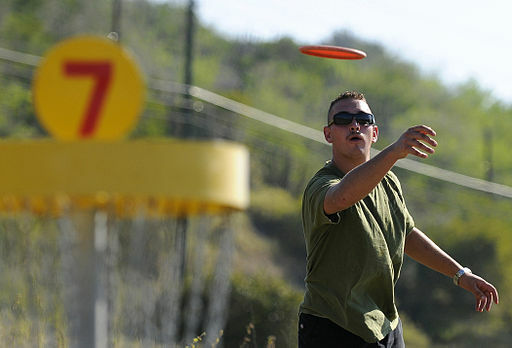 The number of people who play disc golf has grown around 15 percent every year for the past decade. 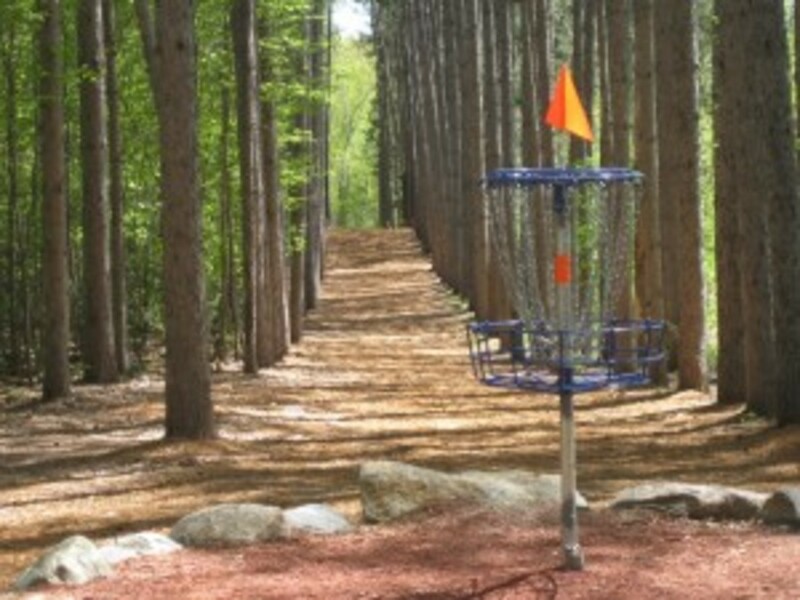 There are currently 3,000 disc golf courses in the United States and over 4,000 around the world. It is played in a wide range of countries from Australia to Japan. Playing disc golf is similar to playing regular golf. Players tee-off and throw their discs until they get near a basket. This is done in a tee pad that is normally made of a six by ten foot section of concrete. Players can only release the disc while standing inside the tee pad. A stroke is counted every time a disc is thrown, and is on its way to a chain metal basket. Like golf, there are penalties that can be assessed. 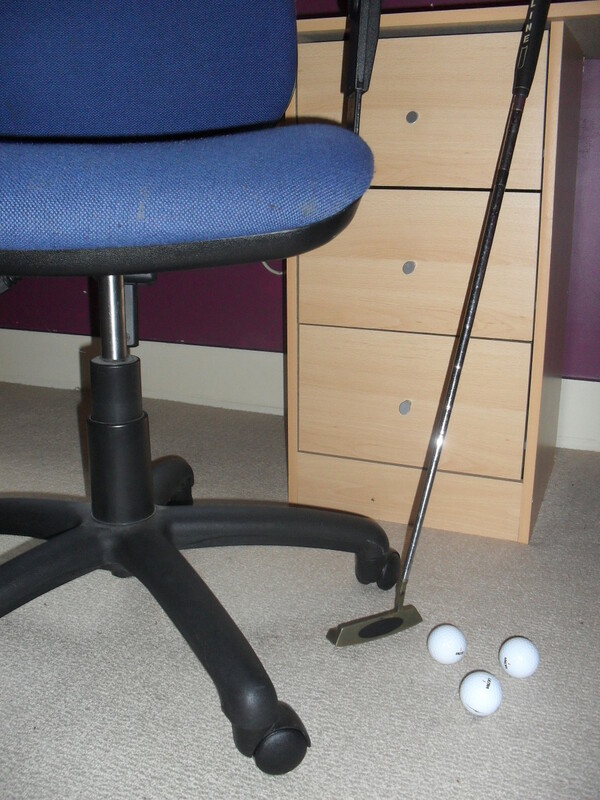 The player with the fewest strokes at the end of the game wins. The governing body of disc golf is the Disc Golf Association (DGA). Their website provides all sorts of information from types of discs, rules of the game, upcoming tournaments and more.